If you are the parent or carer of a young person and would like to register a young person (under the age of 18 years old) for the waitlist to join BackTrack, please complete the below details. Upon submitting this form you will be directed to a Program EOI link. Please complete this Expression of Interest registration to support us with assessing your application. Note our programs are long-term in nature so we are unable to currently offer guidance on when a place will be made available but we will manage each Program EOI on a case by case basis. If you or your community are interested in talking to BackTrack about the youth support work you are doing or are wanting to set up, please let us know what your current set up is. Someone from our team will get back to you in regards to how we may be able to help. Volunteers are highly valued at BackTrack and play a vital role in our work in the community. To volunteer you must be at least 18 years of age and have a current Working with Children Check. 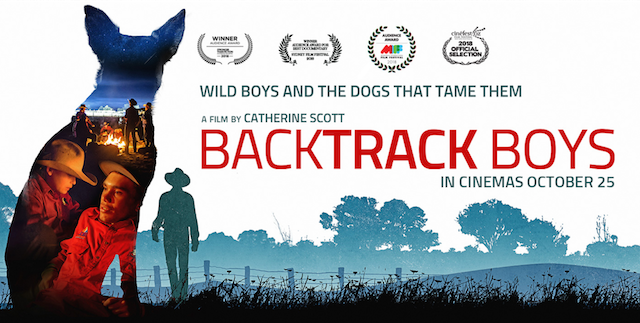 To apply to volunteer at BackTrack, please complete the below details. Unfortunately due to the large volume of volunteering enquiries we receive, we cannot guarantee all applicants volunteer work. Ability to travel at short notice?